The presented room availability, rates and discounts are actual and final for all our 501 hotels in Hanoi. 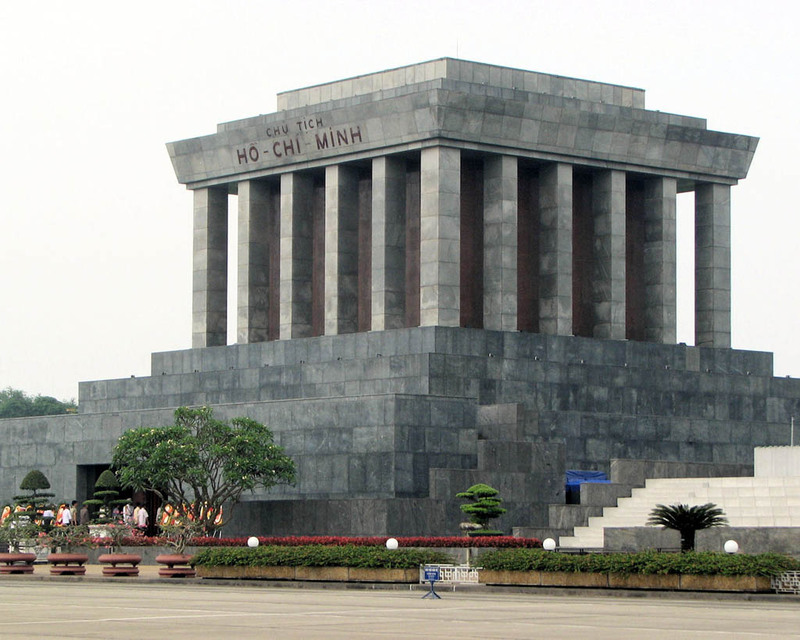 Ho Chi Minh organized the Viet Minh during the WWII. The main objective of it was to fight for independence from France. The French surrendered at last in 1954 at Dien Bien Phu and the city was proclaimed the capital of North Vietnam but it was necessary to reunite the country at that time. The USA Forces decided to offer support to South Vietnam and a war launched in 1965. It finished in 1973 but the fighting acts didn't stop until 1975 because of Saigon hostile actions. A year after the war stopped Vietnam was reunited. 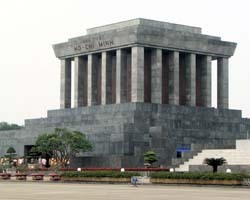 For a long period of time Hanoi had a reputation of a city unwillingly accepting visitors. There were quite explainable reasons for it: the city was severely bombed during war and as a result had to reconstruct a great part of buildings and streets.